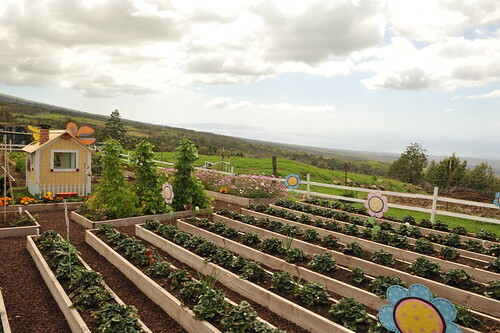 Maui’s best local farm is a fourth generation operation, but that doesn’t mean they aren’t modern. Kula Country Farms has a Facebook page to keep you updated on when the strawberries patches are ready to pick and get you excited about upcoming crops like the pumpkins that are coming in the fall. The Kula Country Farms food truck serves up strawberry delights among other comfort food goodies on Kihei Fourth Friday parties and sells flowers and vegetables from their farm stand across from Rice Park, just past mile marker 13 on Kula Highway. 375 Koheo Rd., Kula; 808-878-8381; Kulacountryfarmsmaui.com.